The beautiful linens you see on our website are our own exclusive design, and can ONLY be purchased through Sofia’s Linen online. 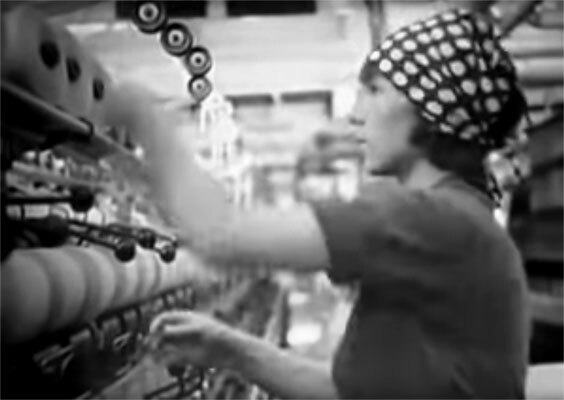 Our manufacturing partner is one of the OLDEST and most prestigious fabric mills in Europe, and manufactures the fabric and these unique bedding designs exclusively for Sofia’s Linens. This mill has been in continuous operation since 1930, yet it meets today’s rigid ISO 9001-2000 standard! Employing over 5,000 highly-trained and experienced workers, the mill can process over 25,000 tons of linen fiber per year! From those skilled hands, and abundant flax fields comes the wonderful, healthful pure linen fabric used in Sofia’s Linen products. Linen is twice as strong as cotton and three times stronger than wool. Fabrics made of linen are hygroscopic; they absorb moisture and provide for a cool sleeping experience in the heat – making linen bedding essential for hot and humid climates. Because water evaporates from linen with nearly the same speed as from the surface of a reservoir, its fabric always remains fresh and cool. Linen is able to arrest the development of bacteria and does not cause any allergies; furthermore, the silica present in the flax fiber prevents it from rotting. 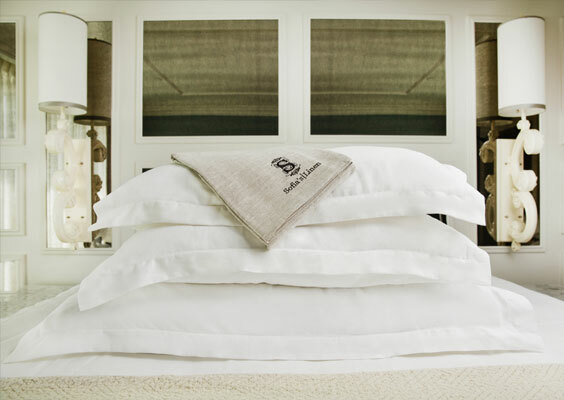 We know you will find our pure linen products superior to cotton in every way!